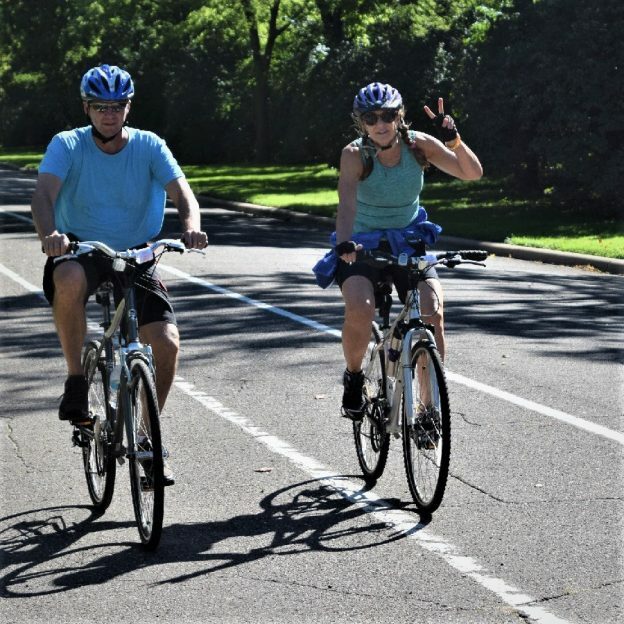 This entry was posted in News and tagged bike commute, bike touring, bike tourism, biker chick, fun bike picture, pictureperfect, ride across Iowa, riding into the sun, road bike, St Paul Bicycle Classic, St Paul MN, sun glasses on January 11, 2018 by Russ Lowthian. 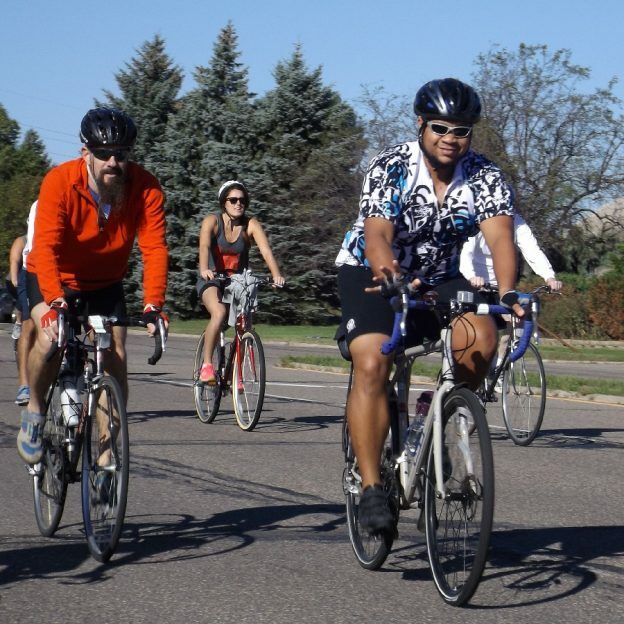 Coming this weekend, the St Paul Bicycle Classic is fun for the whole family and happens this Sunday, September 11th. 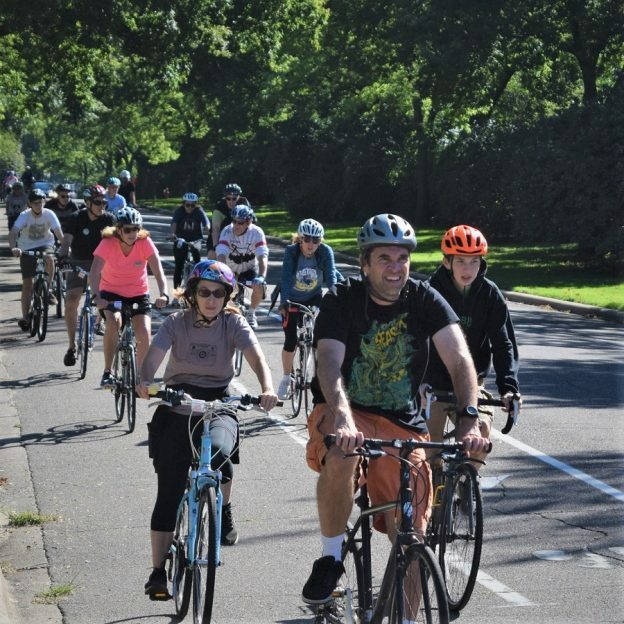 Sponsored by AARP, this 22nd Annual Event benefits the Bicycle Alliance of Minnesota in making the state a safer place to ride. 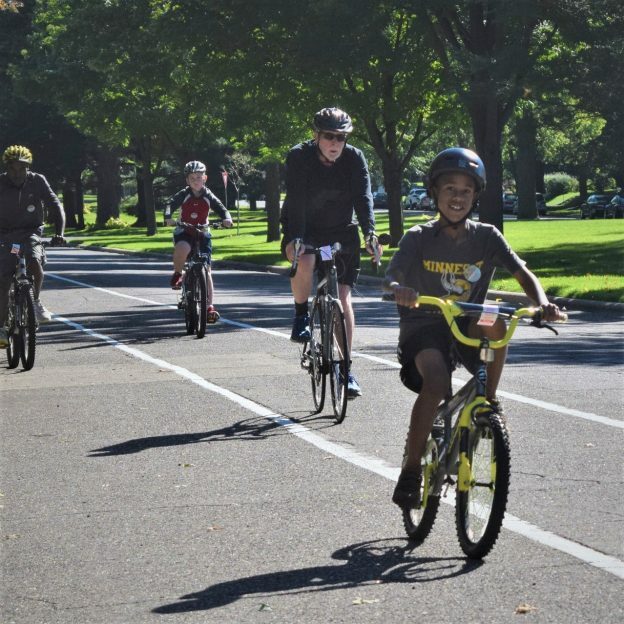 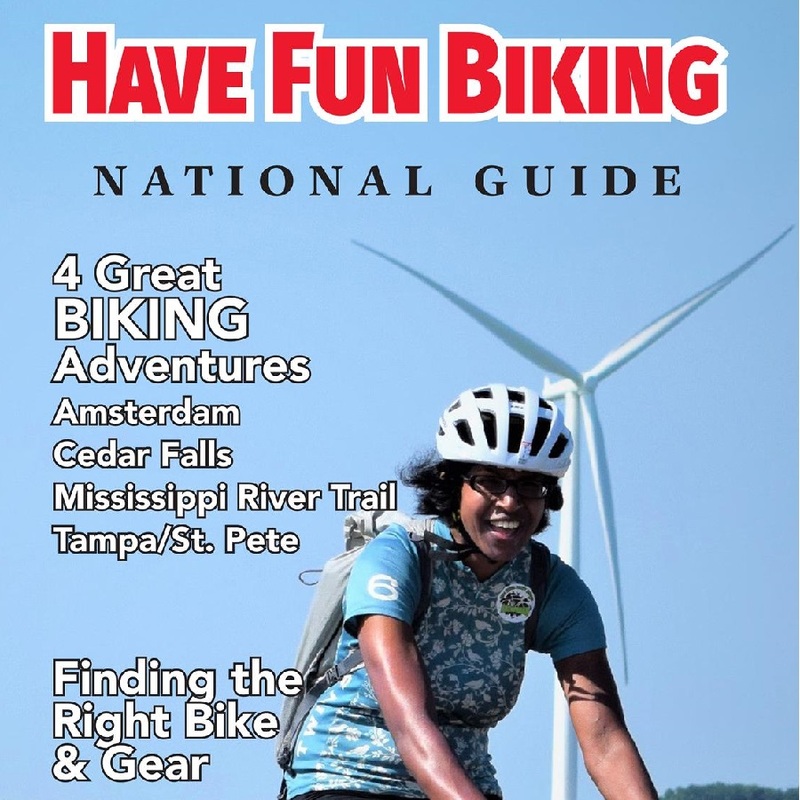 See many more bike friendly events like the St. Paul Bicycle Classic and other places to explore in the new Minnesota Bike/Hike Guide. 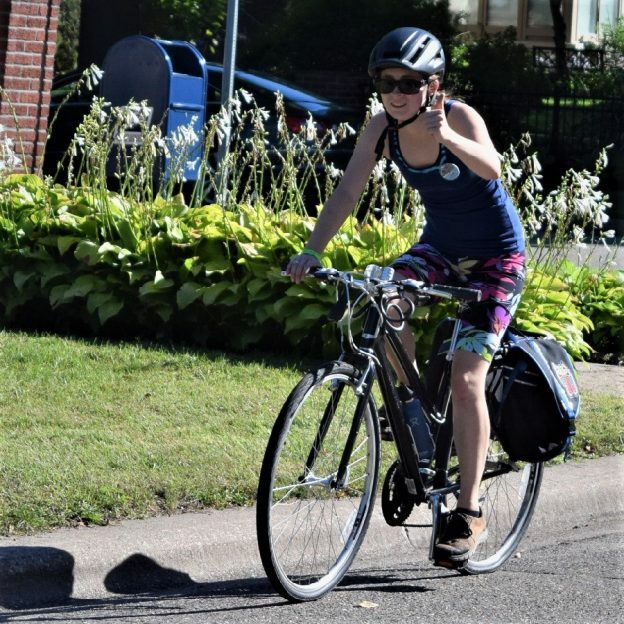 This entry was posted in News, Picture of the Day and tagged #nextadventure #visitstpaul, #onlyinMN, Bicycle Alliance of Minnesota, BikeMN, MN Bike Events, St Paul Bicycle Classic, St Paul MN on September 7, 2016 by Russ Lowthian.